Situated at the edge of Cinque Terre National Park, and next to its more famous relatives, Framura is no bit less inspiring, and has come to be known as Sesta Terra, italian for sixth land. 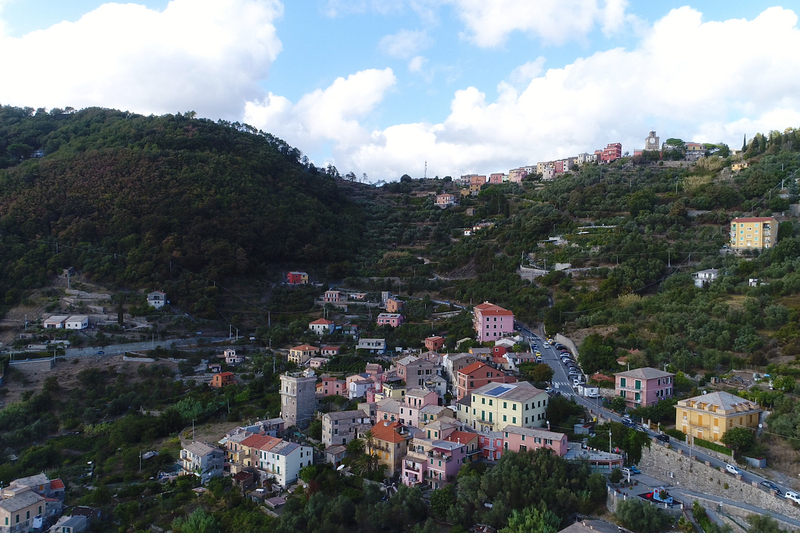 A village along the Ligurian section of the Italian Riviera, Framura is a coveted destination of passionate visitors who cherish its distinct personality, combination of history and wilderness, and its subtle allure. 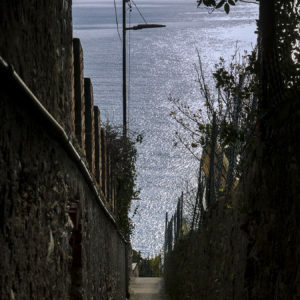 Framura is made up of five hamlets that slope down to the sea along an ancient trail, and marries the harsh beauty of the Ligurian hills, dotted by vineyards and olive trees, with the seductive charm of the coast.